This newly renovated 4 room apartment is for sale in the 2nd district, opposite Parliament and close to Batthany Ter. The apartment is fully furnished and has two entrances, so it can be used as two separate apartments or combined into one larger unit. 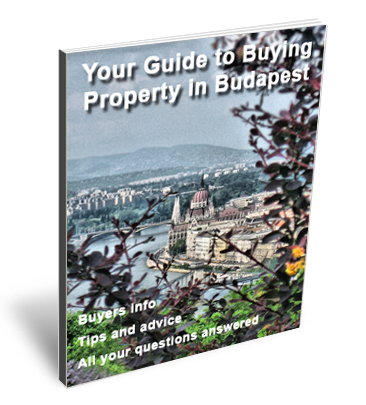 Located on the 3rd floor the apartment has plenty of light and a view of the Buda Castle Hill.